Well done to the players from the Stonnall Juniors Stars and Phoenix teams who attended the Coerver holiday class. 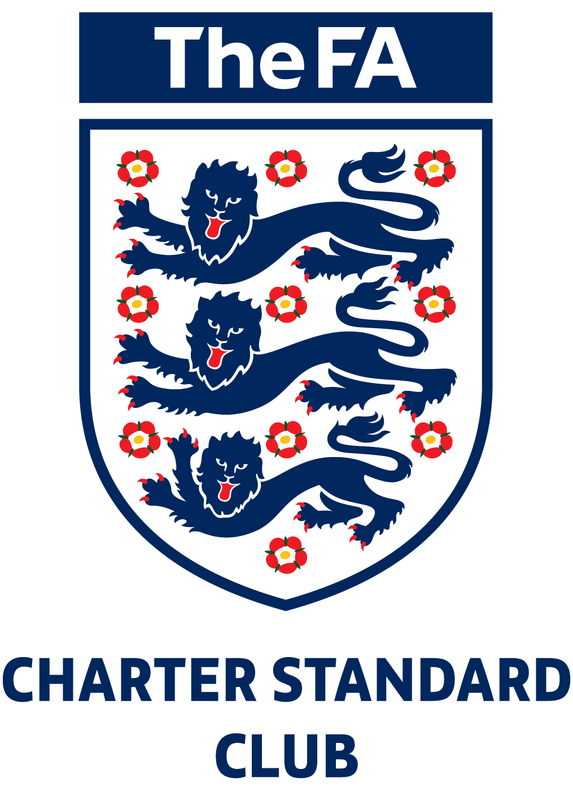 Fantastic event and top quality coaching as ever. Congratulations to Ethan and to Louis for winning footballs for star player and homework awards. 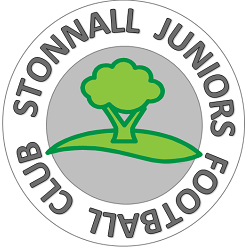 This entry was posted in SJ13 Team News, SP15 Team News and tagged Coerver, Stonnall Juniors, Stonnall Phoenix, Stonnall Stars on November 2, 2014 by finbofinbo.